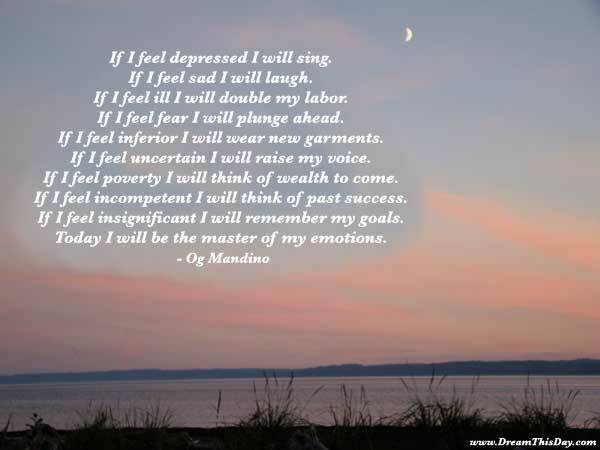 May you find great value in these inspirational Quotes about Being Depressed from my large collection of inspiring quotes and sayings. I see so much more than I used to see. The effect has been to depress and sadden and hurt me terribly. Thank you for visiting these Quotes about Being Depressed - Being Depressed Quotes.